If you have been searching 7 seater cab in Singapore since a long time now, it’s finally time to end your search. 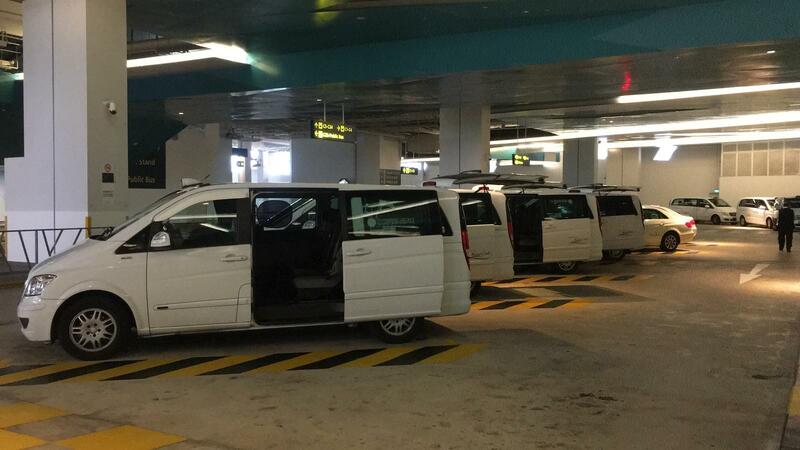 Being the best provider of 7 seater maxi cab in Singapore, we strive hard towards keeping our customers happy always. We totally understand that all a customer needs is comfort while traveling; there are no glitches after associating with us and we promise a safe & joyous journey. Even the interiors of the cabs are well maintained. Our 7 seater taxis Singapore are spacious and you won’t even come to know when you reached your destination. Our chauffeurs are expert and they follow all the rules of safe driving. They arrive at your convenient time and there are no delays whatsoever. After entering all the relevant details, you would be able to find the cheapest 7 seater taxi in Singapore of your choice in no time. The process of doing this will not consume your time at all. Can seat up to 7 adults with 7 luggages. Enjoy preferential use of the Affordable 7 Seater Maxi Cab on Call Booking, which can comfortably lodge up to 7 adult travelers with a maximum of 5 bags of luggage. The perfect and favorable pick for business or entertainment, complementing group transfers or grand family units that generally don't fit into the typical 4-seaters. Pick a 7 seater maxi cab to move across Singapore comfortably and in ease. Reserve your maxi cab with MaxiCabNow and get it within 10 to 15 minutes at your residence or hotel. Our Maxi cabs are always available to pick you up for Arrival at the Singapore Airport with its terminal to lodge transfer assistance. Once you get into it, you can begin your trip by carrying this 7 seater maxi cab to move across the best point of attractions for tourists in Singapore. 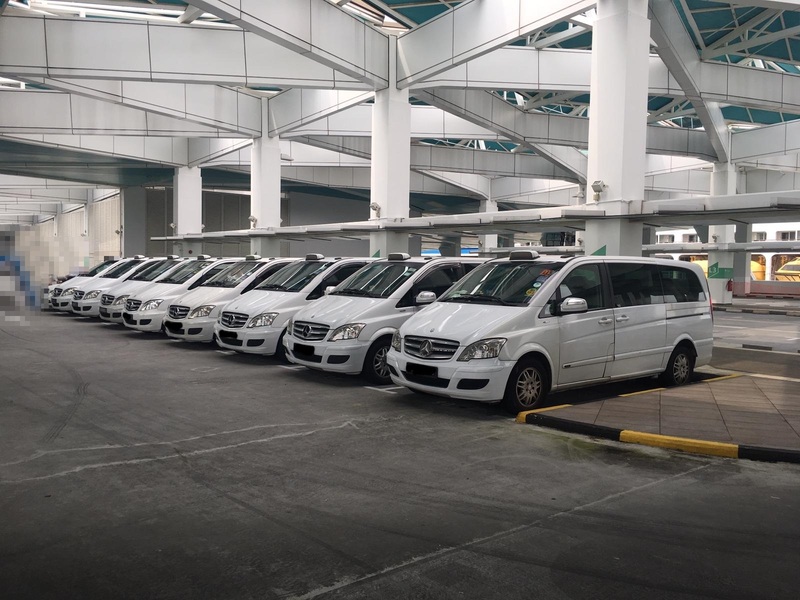 You can use our trustable 7 seater maxi cab on call booking services at Changi airport to make your trip highly comfortable, and reliable at really affordable and convenient prices. We also cater to special occasions like corporate gatherings, birthdays, and weddings. As a one-stop destination for all your transportation essentialities as per your specific needs, we provide services such as maxi cab airport transfer, maxi cab hourly booking, maxi cab wheelchair attached cab services, minibus shuttle services, minibus Malaysia transfer, and much more.